they look nice. Annoying that you can't get all Cadbury's stuff everywhere. Their Tiffin and Golden Crisp bars in Ireland are lovely. EDIT: my mistake, found it now - was called Cabana! Hitman_HalStep wrote: sort of off topic but i've noticed my local tesco supermarket has started doing US chocolate bars that i used to see in films and wondered what they were like. next week i'll try tootsie roll and milk duds,i think that's all i recognise by brand name there.too bad there isn't any twinkies because i've wanted to try one. Most US candy bars are a blast from the past for as I spent time there in the 70s and still have family in Michigan and Oregon so I grew up with many them and still get some sent over by family in food parcels a couple of times a year. I would recommend Tootsie Rolls over Milk Duds as although I like the latter some people find them a bit waxy. Other candy bars to seek out are Zagnut (like Butterfingers but coated with toasted coconut and slightly less peanut buttery...currently enjoying a resurgence as US forces in the desert love them as they don't melt), Three Musketeers, 100 Grand, Heath, Oh Henry! Mr Goodbar, Take 5, Zero and Whatchamacallit bars. Give Hersheys bars a try, a lot of UK people don't like them but some do. Twinkies...yes, they're about as artificial and sugar loaded as you can get and rumoured to be able to survive nuclear war...but they're oh so nice in a wrong way (even Mrs Von likes them along with Peppermint Patties and Saltwater Taffy). Non-candy items that bring back good memories for me are Grape Jelly, Carnation Malted Milk, Grahams crackers, Honey Maid Cinnamon Grahams, Cream of Wheat, Grits and Koeze peanut butter (the best in the world ). All recommended. Ha - I bought a small box of Fruit Loops from Singapore (I love foreign ceral aisles! Hell - I love ALL cereal aisles!! ), got them home, and noticed they'd started selling them in Tesco by me. D'oh! Phileas Fogg California Corn chips. Circa late 80's early 90's. Best snack ever. Sadly no longer with us. Timothy Lumsden wrote: anyone remember a wispa-shaped chocolate bar that has a coconut and cherry filling? Possible called Cariba? 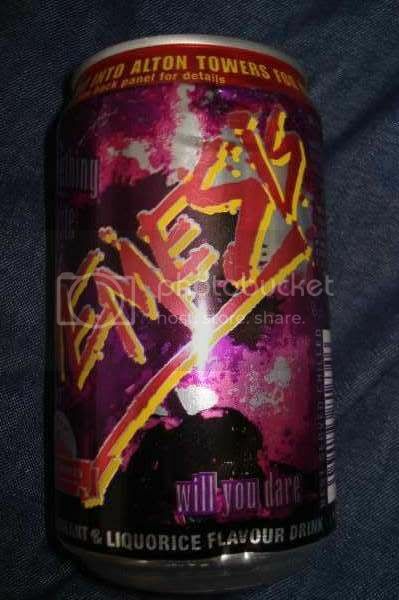 I was always curious about them but sadly don't remember ever actually trying one. Don't know if it's the same in the rest of the country, but at the moment you can't move around here for shops selling nothing but American sweets (well, "candy"). There's at LEAST four within a ten minute walk of my place, plus maybe seven more in town and a couple up in Southport as well. It's the newest fad, like when you used to see places everywhere where you could get fish to eat the stuff from between your toes. 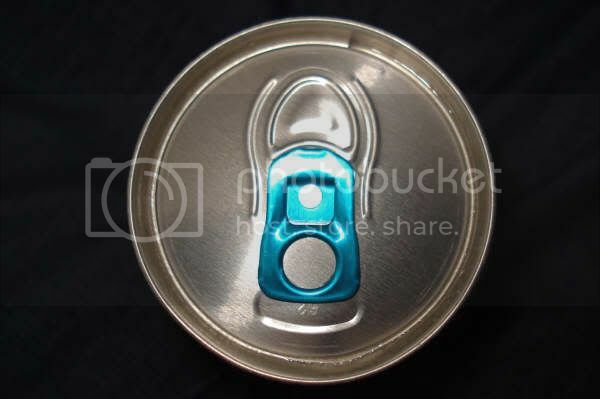 With regards to the American foodstuffs though, butter beer is amazingly delicious, Butterfinger is highly disgusting, and Mike & Ike's are wonderful little liquorice things which Americans don't really seem to like. I always prefered a cabana rather than a bounty, also miss Banjo and seems im the only one th a t rememberd a coconut boost,peanut boost before they transformed into the glucose mush of these days. Do they even make dark/plain chocolate Bounty bars anymore? I remember Banjo - the red one was peanut? SirPsychoSexy wrote: Do they even make dark/plain chocolate Bounty bars anymore? The original BOOST bar. Red wrapper. Coconut and caramel filling. TwoHeadedBoy wrote: Don't know if it's the same in the rest of the country, but at the moment you can't move around here for shops selling nothing but American sweets (well, "candy"). There's at LEAST four within a ten minute walk of my place, plus maybe seven more in town and a couple up in Southport as well. It's the newest fad, like when you used to see places everywhere where you could get fish to eat the stuff from between your toes. As for Butterfingers, it all depends on what you are used to/grew up with. I love them but then I also like 5th Avenues, Zagnuts and Chick-o-Sticks which are similar but I hate Bounty bars. Lion bars and Licorice Allsorts. 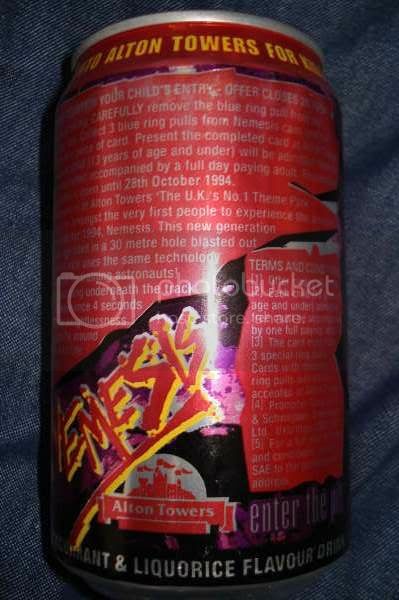 Treguard wrote: Does anyone remember the Alton Towers Nemesis drink? It was kind of liquorice-ey.